The United States has begun manufacturing a low-yield nuclear warhead to be used in Trident missiles, reports The Guardian citing an emailed announcement by the National Nuclear Security Administration (NNSA). 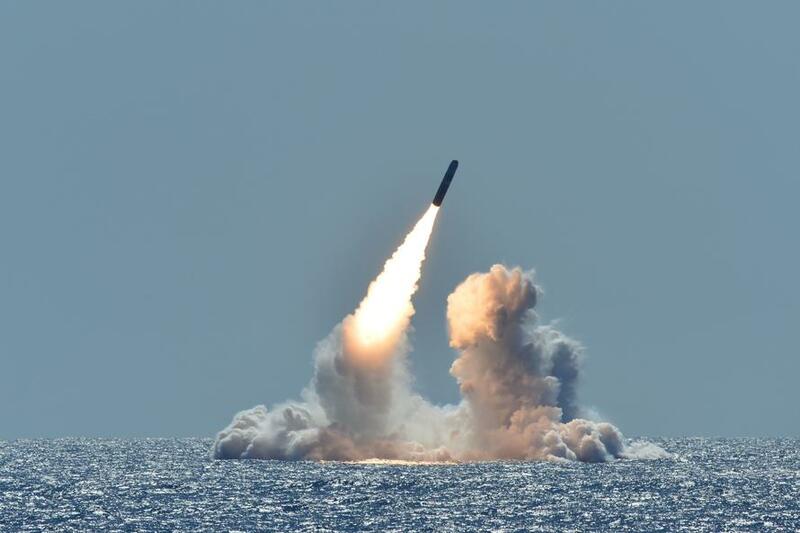 The new weapon - the W76-2, is a modification of an existing Trident nuclear warhead. According to the NNSA, the first batch have come off the production line, and an unspecified number of them referred to as "initial operational capability" will be ready for delivery before the end of September. 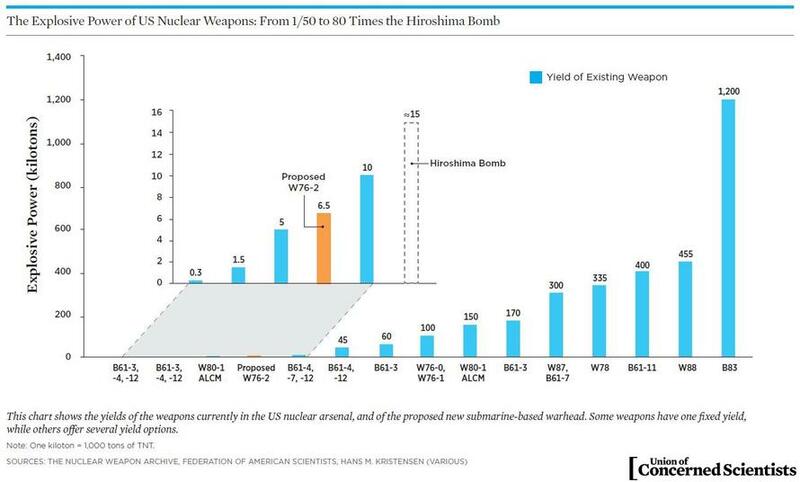 Meanwhile Melissa Hanham of the One Earth Future foundation notes that foreign enemies would have no way of knowing if the United States had fired a full-force Trident or the low-yield version. The nuclear weapons review ordered by the Trump administration built upon an ambitious modernization plan which was already underway, and mandated a new sea-launched cruise missile. The review says that the US could respond with nuclear weapons against "significant non-nuclear strategic attacks," including those on "civilian population or infrastructure." The order also calls for the strengthening and integration "of nuclear and non-nuclear planning." While the first batch of low-yield nukes has rolled off the assembly line, Democrats - who just took over the House, could limit the program. "I don’t think we need as many as they’re talking about," said Democrat Adam Smith, the new head of the House armed services committee. "I just don’t think we can afford what the NPR is calling for and I don’t think it is necessary."